A narrator (Frank Craven) reflects on the lives, hopes, and dreams of citizens in the small American town of Grover’s Corners, focusing specifically on young sweethearts Emily (Martha Scott) and George (William Holden). This early cinematic adaptation of Thornton Wilder’s Pulitzer Prize-winning 1938 play remains a solid telling of an oft-staged, deeply philosophical tale about the beauty and value of everyday life. 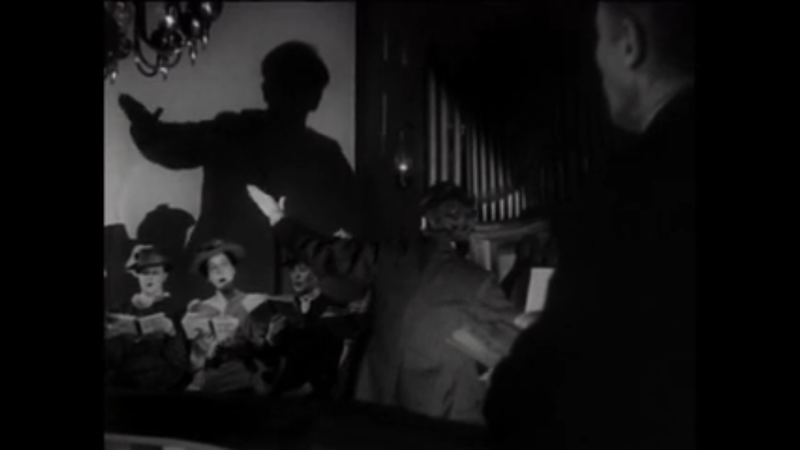 With effectively stylized sets by William Cameron Menzies, atmospheric cinematography by Bert Glennon, a typically distinctive score by Aaron Copland, and confident direction by Sam Wood, the film successfully “opens up” Wilder’s play, maintaining some theatrical conventions while also making creative use of cinematic possibilities. 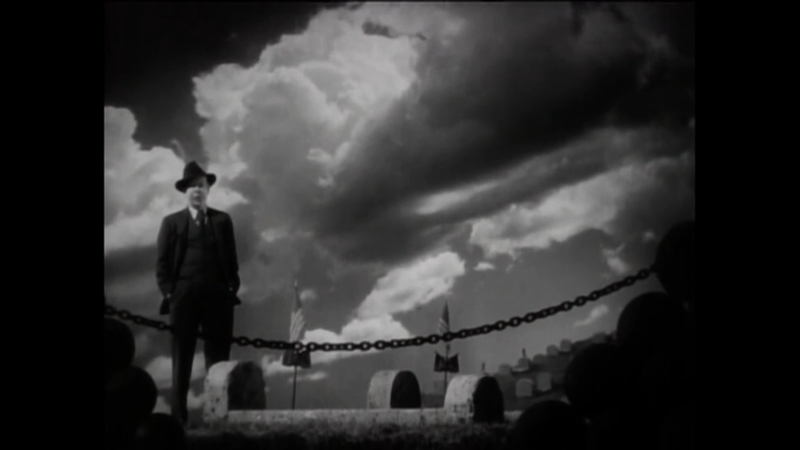 Other than a substantial change to a major event in the third act (sanctioned by Wilder himself, who agreed the play’s original ending would be too downbeat for movie audiences), the film remains relatively faithful to its source material. Watch for fine performances by Oscar-nominated Martha Scott (in her cinematic debut), a very young William Holden, and stalwart character actors Fay Bainter, Beulah Bondi, Guy Kibbee, and Thomas Mitchell as Emily and George’s parents. 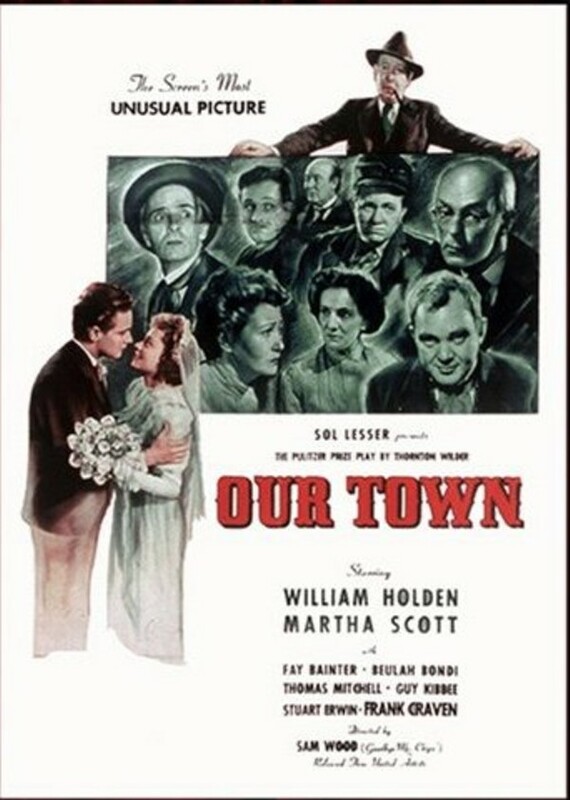 Note: Film fanatics may be curious to watch this title on a “double bill” with Wood’s 1942 melodrama Kings Row, which offers a less nostalgic, more cynical glimpse into small town life in early-20th-century America. Yes, as a solid adaptation of an American theatrical classic. As far back as I can remember, this film has been in the public domain. What often happens with such titles is that little or no care is taken to keep them in good shape. I’ve seen this film a few times but have not seen it in a good print – each time I’ve seen it, it has looked washed-out. I’ve heard that Thornton Wilder (as co-screenwriter here) agreed overall to the changes made as the story went from play to film. 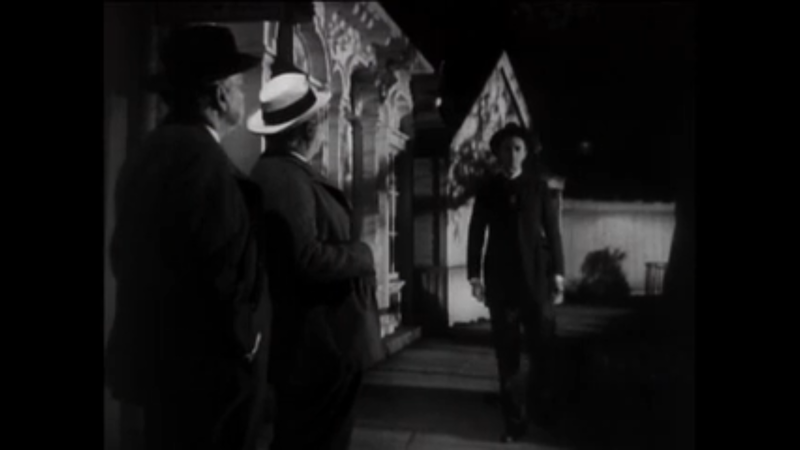 But, for me anyway, making a film of ‘OT’ significantly robs the play of much of its power. I had a small part (the newspaper boy) in a college production once. And I recall feeling the play benefit from being bare bones in terms of production value/scenery. It was rather thrilling seeing the other actors use their imaginations so that the audience could visualize a world left behind the cast of characters (which is only proper, since that’s what ultimately happens to the main character in the last act). This is my own preference, I suppose, when it comes to this particular play. Seeing everything visualized as real in the film seems to thwart much of the play’s point. 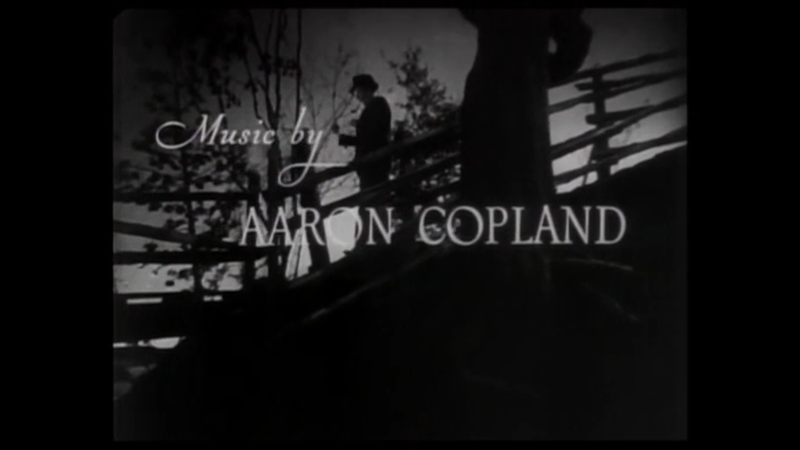 The ending of the film ( – It was all a dream. – ) may serve to soothe audiences (as it was meant to at the time) but the story’s punch seems pulled. With ‘OT’, Wilder wrote a one-of-a-kind play. To me, that unique quality doesn’t really transfer well (or well-enough) here.